Welcome to our first DMW blog challenge! I am excited to start offering these to you, and I hope if you are reading this, you will participate and have FUN! Link your finished project below using the INLINKS (if you do not have a blog, you can STILL enter! Simply enter the url to the image of your finished project, ie:facebook, twitter OR email your image to me and we will list it for you! Winners will be announced on Sept 14 at the start of the next blog challenge. 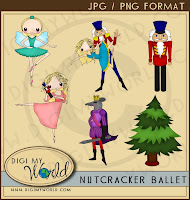 For this particular challenge, Anything Goes, you may use ANY Digi My World image...even our freebies! The winner for our first challenge will receive a $10 store credit, so you can start to stock up on more stuff to participate in future challenges!! 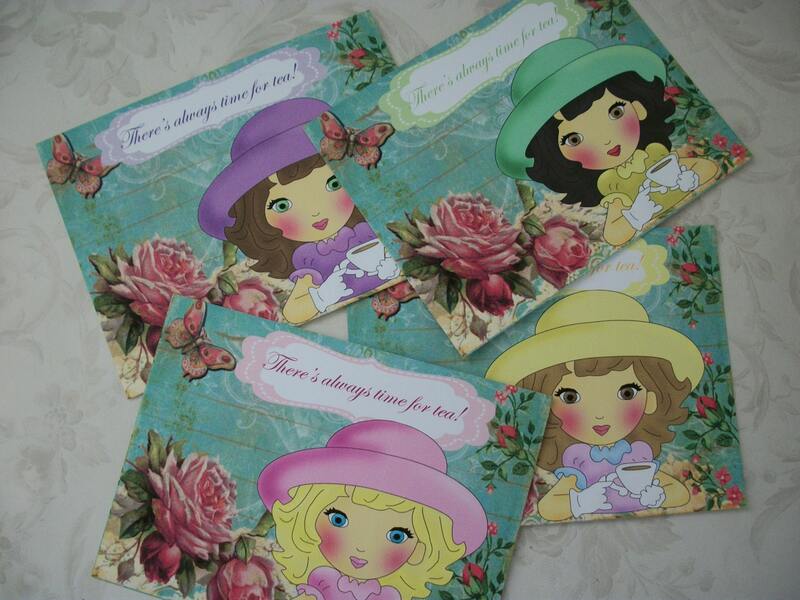 Below are 3 images from our Guest DT for this challenge, Jennifer! 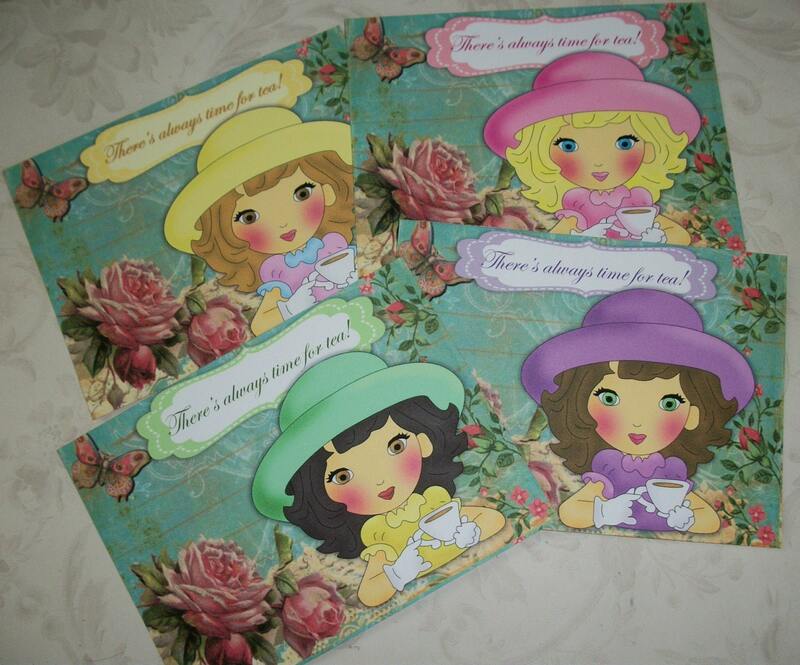 Blog Candy - Let's do it again!! 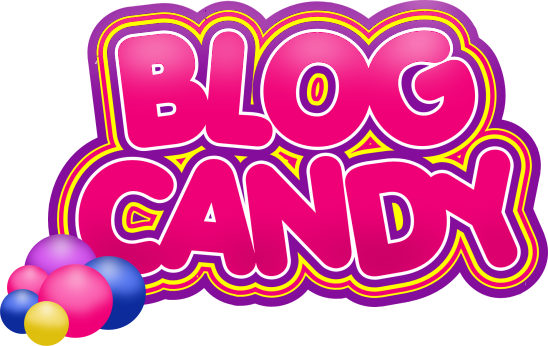 We had so much fun with the Blog Candy...we are going to start offering it more frequently! Each week the winner (randomly selected) will receive a $5 credit to the www.digimyworld.com website to grab any goodie(s) from the site. Nothing is off limits to what you can get.... so come and help us spread the word! You have nothing to lose, but $5 worth of goodies to gain!! 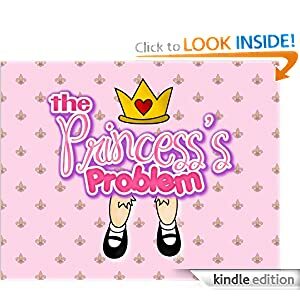 I want to thank Jamie Poole for allowing me the oppurtunity to work with her on her new E book, The Princess's Problem (now available at Amazon) -- Jamie asked if I could do some illustrations for her e-book, and I just jumped at the chance! Check it out if you have the time...I am tickled PINK! August 26 New Release, Freebie Friday and TONS of free Cutting SVG files! Whew, this has been a SUPER busy week! We got 2 new releases for you today, SUPER KITTY and PLAY BALL -- they come in digital stamp, clipart and now SVG Cutting Files...check them all out!! DMW is sponsoring the MAWTT blog this week! 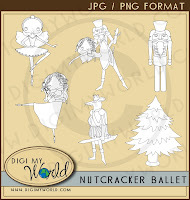 Today we offer our latest release, the Nutcracker Ballet. I love Clara and her dancing with her nutcracker toy! I also liked how the Rat King Came out --- could have/ should have done more with the sugar plum fairy -- but overall, pleased with the new set of clipart and digital stamps! 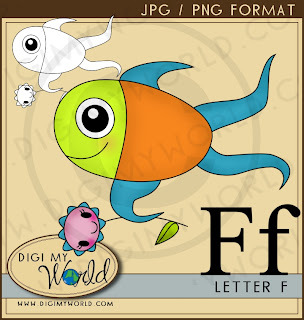 F is for a Fish with a Flower!! Free to all for ONE WEEK ONLY!! In appreciation for your following us, and helping to make the blog grow, we are offering for a LIMITED time, the following free item to FOLLOWERS only! This is our latest TWEEN Scene Girl, "Autumn" -- she is already ready for school... standing in the hallway outside her locker chatting it up with her friends! The clipart/digital stamp will ONLY be given if you are a follower of the blog, so in order to claim it, please make sure you do the following! Email Annie at Sales @ digimyworld.com (REMOVE the spaces in the email address WHEN YOU copy & paste) with the subject line of 50 Followers Freebie. 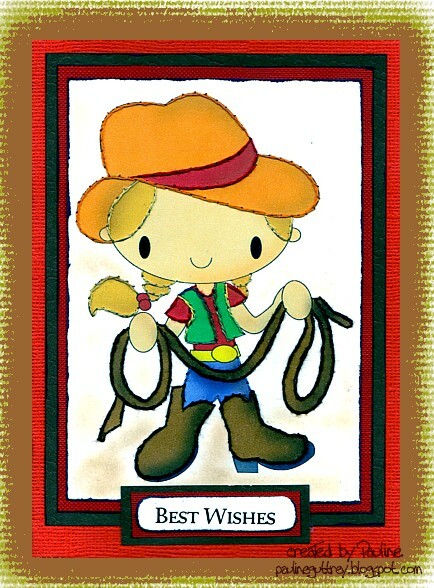 Include in the message your BLOG Follower name... you HAVE to be on my follower list in order to get this for free!! We are almost at reaching 50 followers....yeah! Thanks to those that follow us already, but if you can help us reach 50 --there will be a 50 FOLLOWERS GOODIE for you!! *the item being offered will be available for purchase on our site starting Sept 2, but those following the blog that request to have it will get it for FREE* MORE DETAILS TO FOLLOW once we hit 50!! So I meet the most amazing people via etsy! LOL -- Here is my newest friend, Kait --- and man do we have a shared interest in Disney World and theme parks! 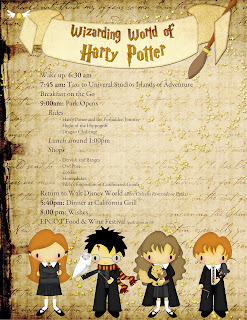 Kait made this adorable Harry Potter Itinerary for her upcoming trip to Universal Studios Florida to visit the Wizarding World of Harry Potter. 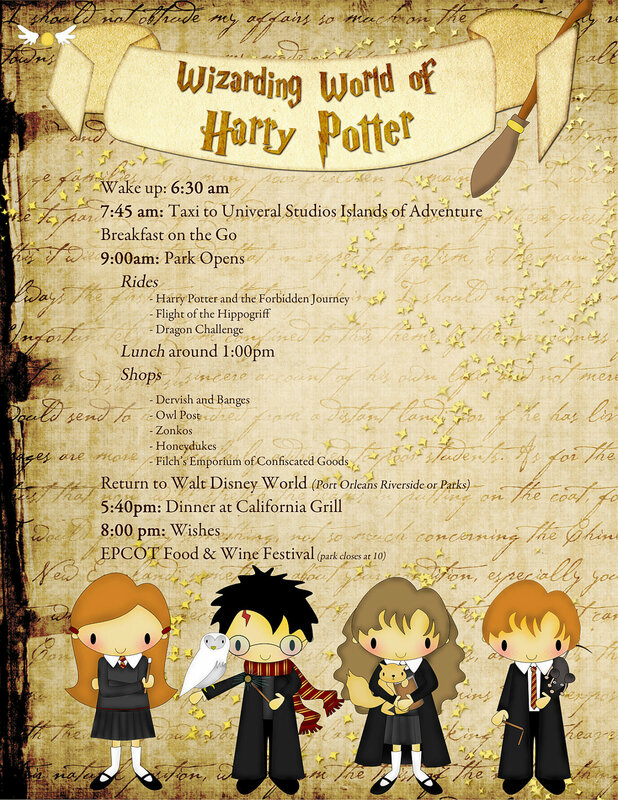 She is going to have such a wonderful time... been there, done that! I think we can all agree she did a wonderful job ! Enjoy your upcoming trip Kait!! 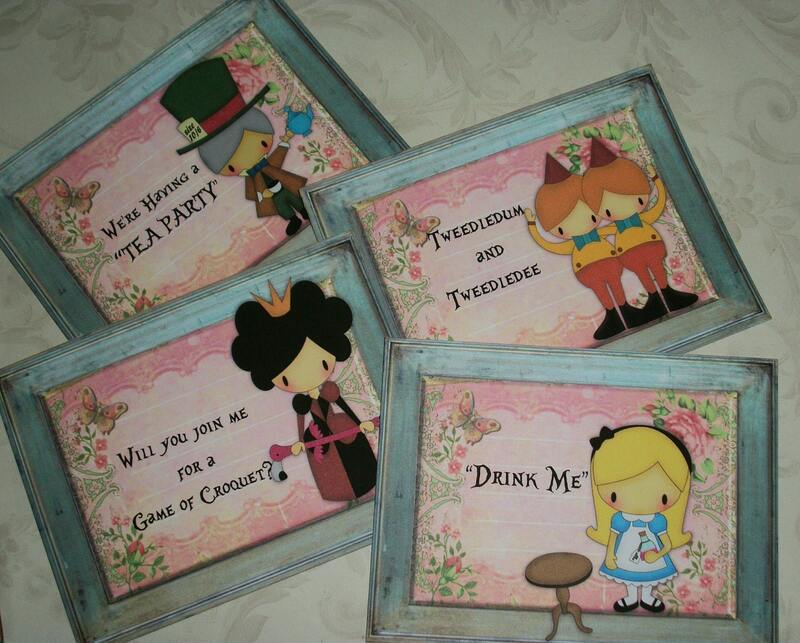 Look what Renee has created today using our Alice's Wonderland clipart set. 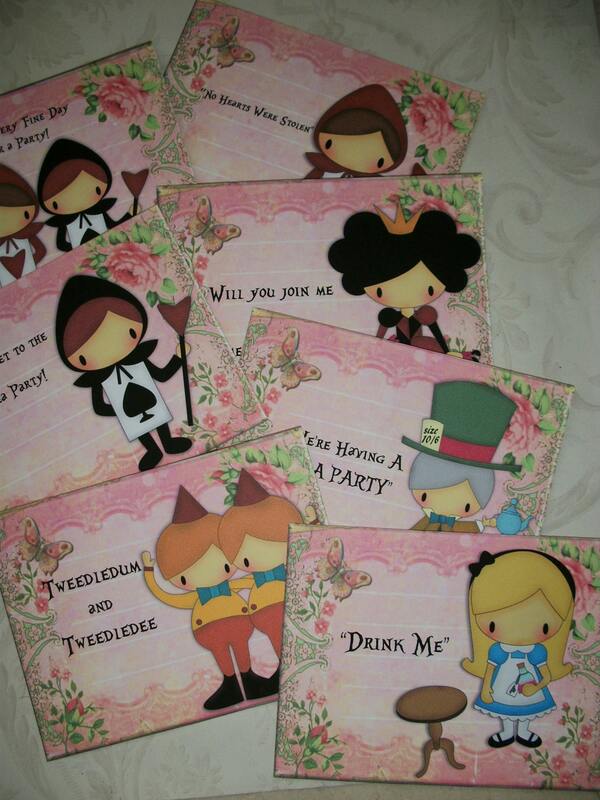 Its simply adorable and I love the paper backgrounds she has chosen...really makes them POP! 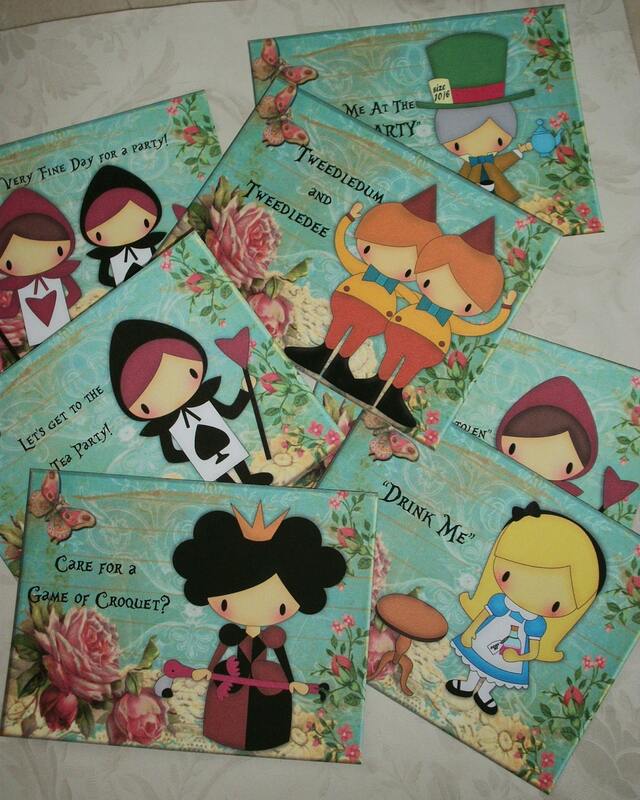 These are currently being offered at Renee's Etsy Shop --- click the image to be taken to her page! 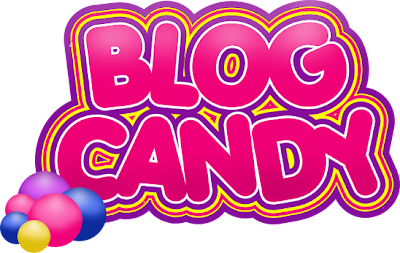 Congrats once again to our blog candy participants and our first winners.. Nette and Shelle... please make sure to contact me to get your goodies!! This week our freebie is the Letter E --and what better way to show it then with an elephant frying up and egg! thanks again to all that participated... please keep following...more new goodies to come soon!! These will work for so many occaisions and the ideas are limitless!